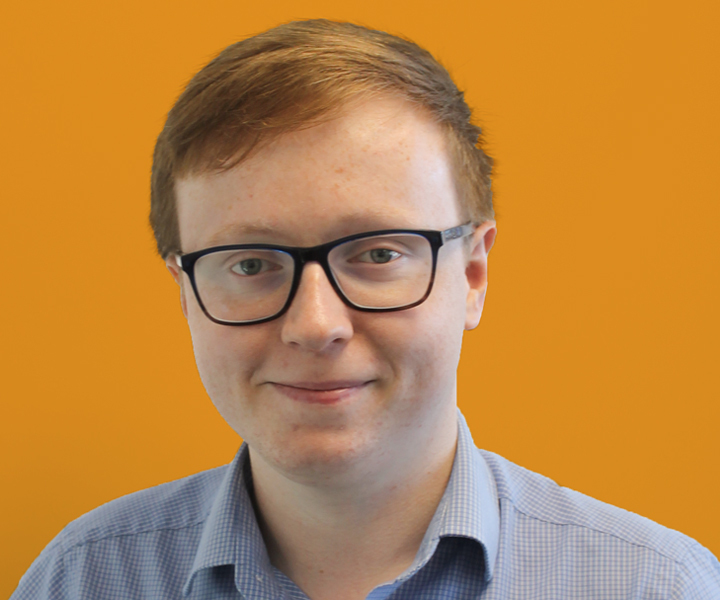 Rhys joined BLUE in January 2016 from the University of Buckingham, where he was Studio Manager in the English Department, providing academic and technical support to students. Prior to this he was a journalist at World News Media, where he wrote extensively in the fields of economics, finance and global trade. At BLUE, Rhys works on a variety of clients including the United Kingdom Hydrographic Office (UKHO), marine, shipping and logistics provider GAC and global NGO Carbon War Room.